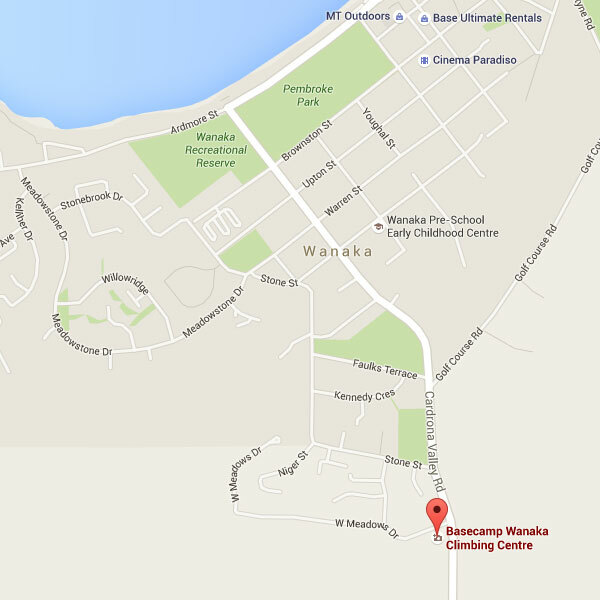 Experience Clip 'N Climb with Basecamp Wanaka - Fun for the whole family! 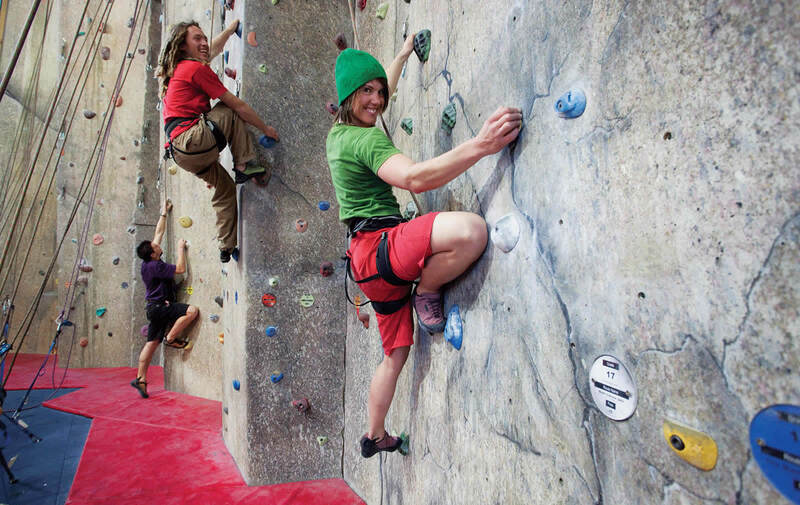 The Sport Climbing Wall is a great choice for anyone who wants to give the sport of rock climbing a go! 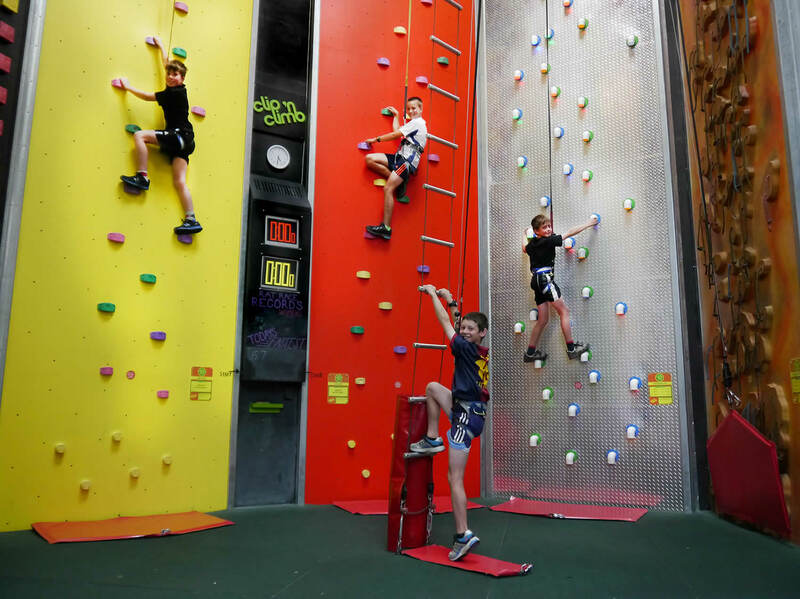 Book online for Clip ‘n Climb! 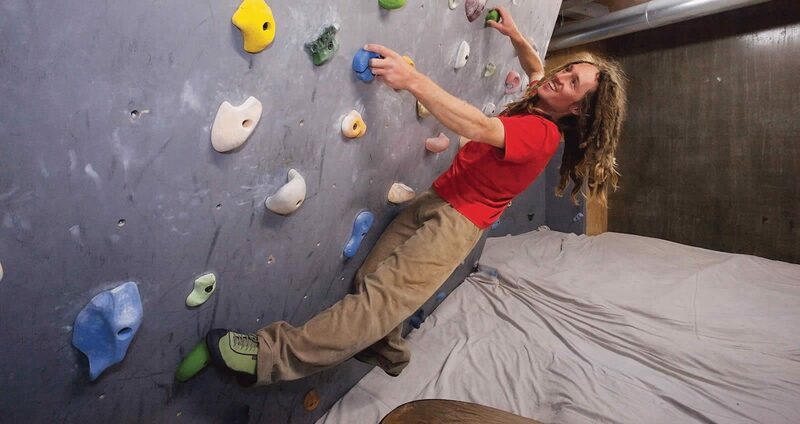 Indoors we have a Sport Climbing Wall with top rope and lead climbing, a bouldering room and Clip ’n Climb arena. 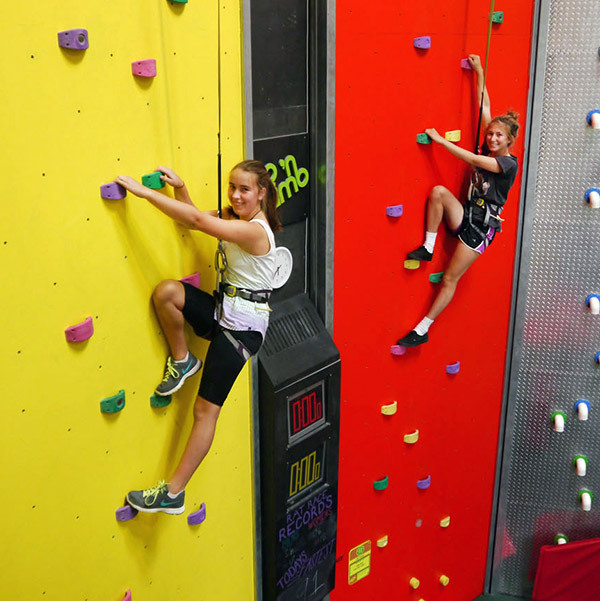 Where climbing wall meets theme park, Clip ‘n Climb is like nothing you’ve climbed before. 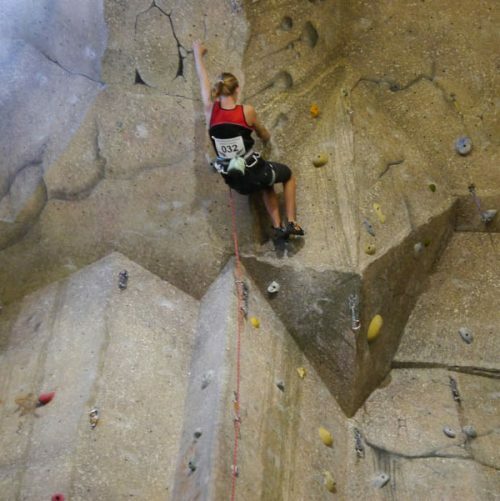 Automatic belays so everyone can climb at the same time, it’s never been easier to give climbing a go. Keep your children climbing our walls, not yours. We highly recommend booking for Clip ‘n Climb as space is limited. Sessions start on the hour, every hour. 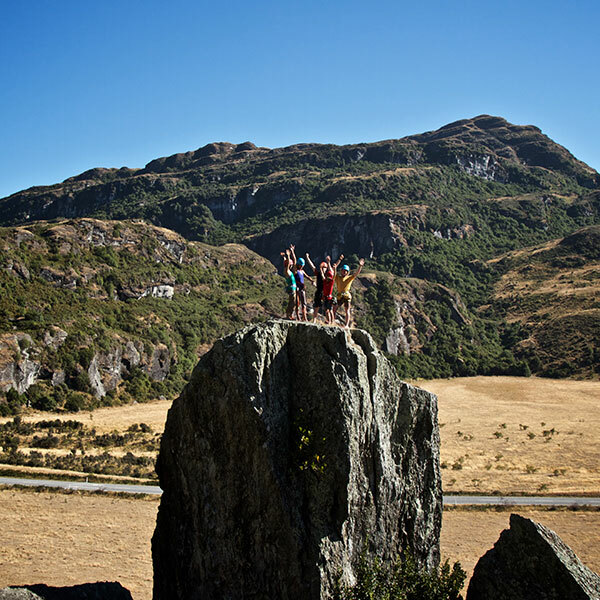 Outdoors we run introduction, top rope, lead and guided rock climbing and abseiling trips, in the beautiful Matukituki Valley.  Call us to book your Rock Adventure! 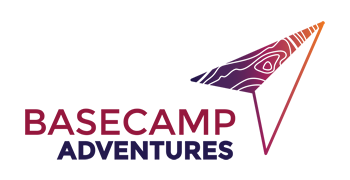 For Clip ‘n Climb Bookings click here.